Corporate bailouts occur when companies experience one or more devastating disasters. One company went through a dramatic breakdown, following the death of its owner. 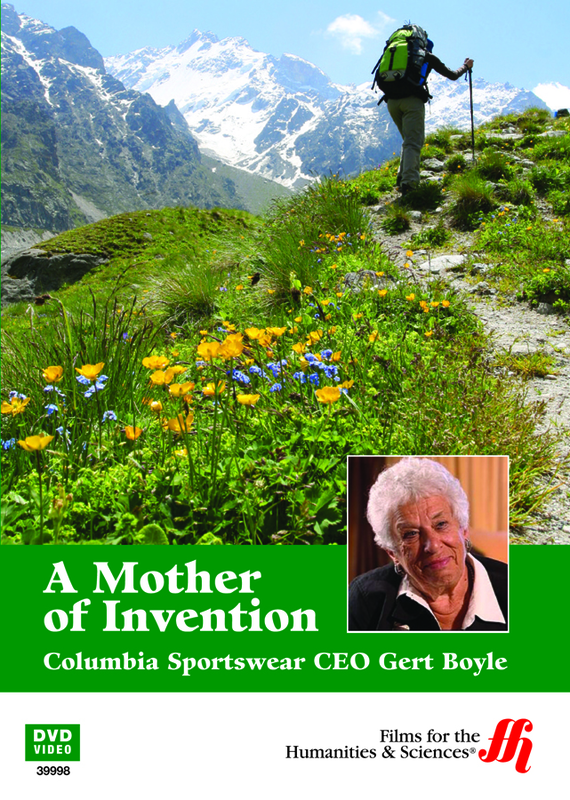 The success of Columbia Sportswear centers on the decision and innovative action of a determined wife, with no business experience and little guidance. Her story unfolds as she explains how her decision to turn down a $1,400 buyout lead her to make the tough decisions that would later leave her failing company to rise from the ashes and become one of the leading industries in the world, with inventories, sales and profits reaching in to the billions. Boyle goes into deep details about the strategies she used to keep the business afloat, as well as the strategic maneuvers she implicated in each area of planning. In rebuilding the company Boyle used product enhancements, positive upselling, employee teambuilding tactics and more. The film insightful and business awakening DVD runs for 24 minutes.